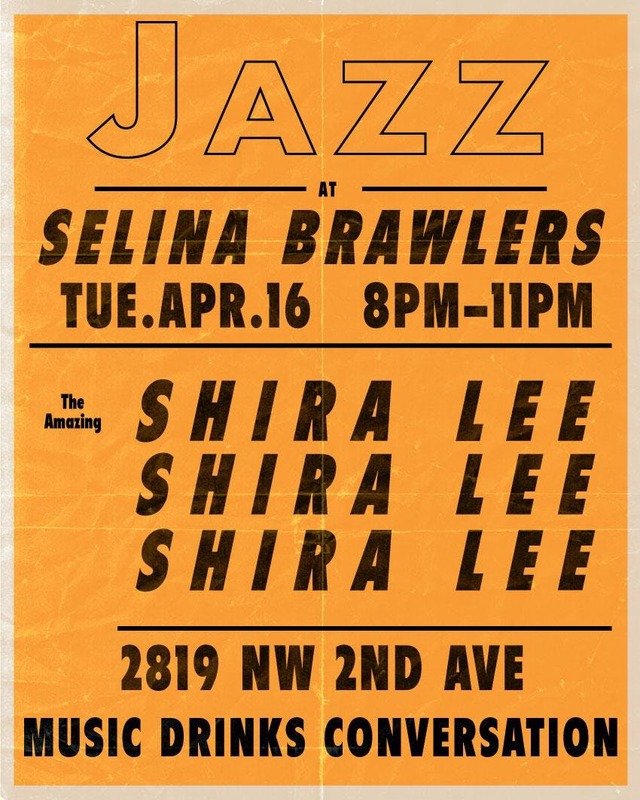 Hang back for Wynwood’s newest jazz night at Selina Brawlers. Dim lights, chill vibes, and wine specials of course. Swing by every Tuesday for the best jazz in town. First up: the musical stylings of Shira Lee.